Bloomberg BusinessWeek recently included Bauer College’s Full-Time MBA Program in its list for the Best Business Schools 2018. Bauer College’s MBA program was recently listed among the top full-time programs in the United States by Bloomberg BusinessWeek. Released Nov. 15, the publication’s annual assessment includes the Bauer MBA as No. 44 among American public universities and No. 87 among public and private universities. Leiser Silva, Associate Dean of Graduate and Professional Programs and associate professor of Decision & Information Sciences, said one of the aspects that make Bauer MBA programs unique is having world renowned research faculty working alongside clinical faculty who have industry expertise. The resulting curriculum serves students well. 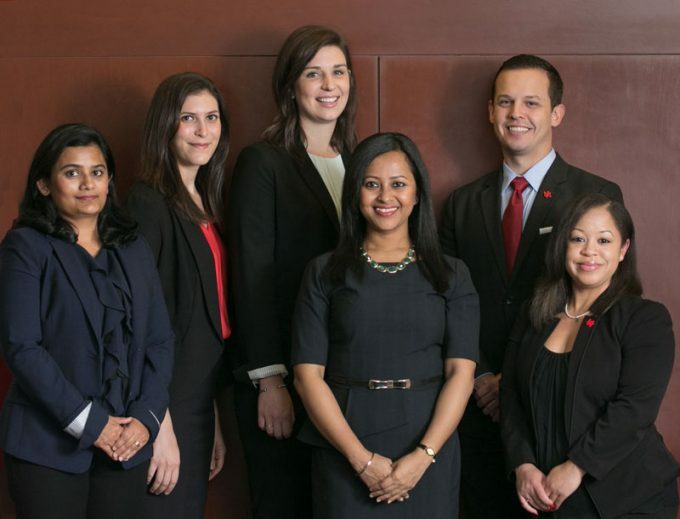 “Aside from our rich curriculum, students have the ability to focus their MBA in a variety of areas for their careers, allowing customization that we can offer because of our robust faculty and courses,” Silva added. “A city like Houston needs graduates with strong core business skills, but also the ability to apply them to various sectors. Experiential learning opportunities also set us apart, offering our students once in a lifetime, learning moments such as our Cougar Investment Fund, one of only four in the country. Bloomberg revised its ranking metrics this year for Best Business Schools 2018. Students, alumni and recruiters were surveyed and those responses were combined with statistical data on job placement and compensation data. For the first time, Bloomberg will publish a full global ranking of schools on Dec. 11. For more information about the Professional MBA (and other MBA and MS offerings), visit mba.uh.edu.